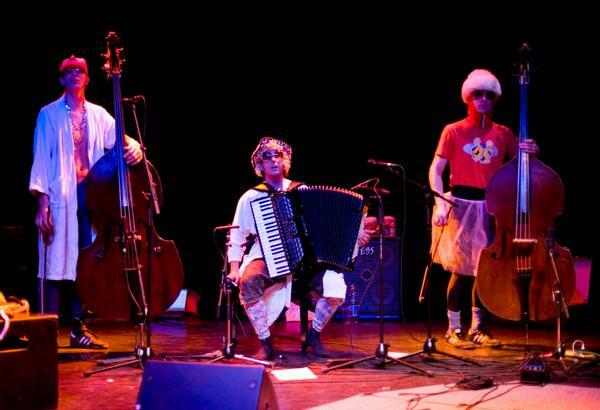 six years ago the band *die_freakshow* was founded by wolfgang peer (akkordeon), stefan preyer (double bass) and walter singer (double bass). 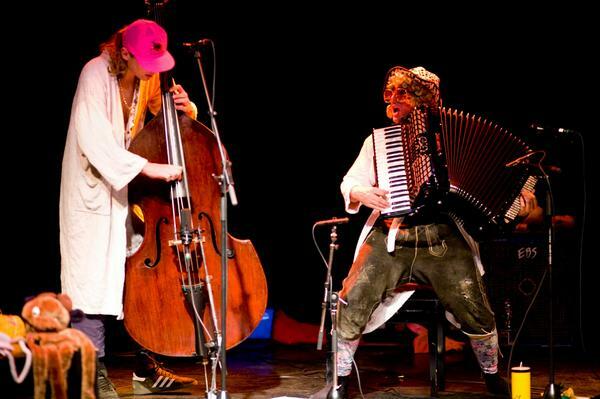 Situated in the high regions of the tyrolean alps, three musicians created a freak show of their very own. jodelling toys, kitchen gadgets and terrifying carneval masks are only a few of the unusaul items used to create their show. on their instruments they play wonderfully melancholic music. previous shows have also hosted special guest performers: painters, noodleblowers, opera singers or simply someone shaving or eating shnitzels on stage. the endless variety of dramatik appearences is as colorfull as the music itself. between classically performed pieces and free improvisation, the audiance is taken on a rewarding journey, for which no return ticket is needed. 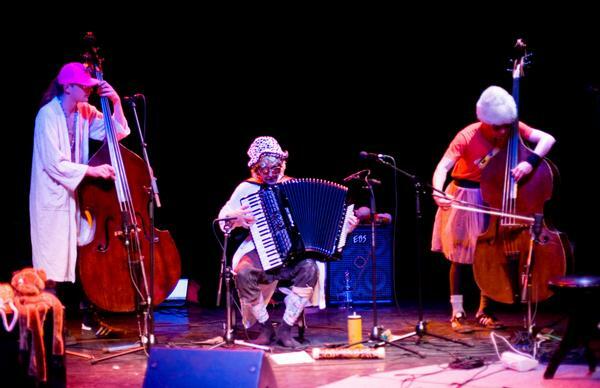 Alongside their own productions, the group has played and composed for theatre productions and films. 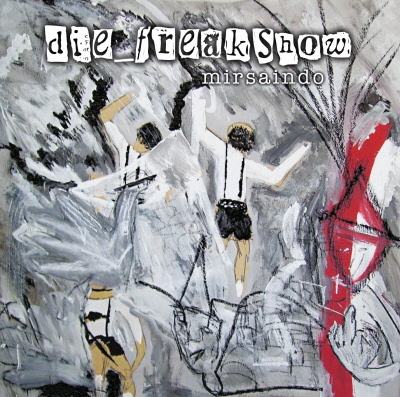 In 2009 "die freakshow" published their recording "mirsaindo" (thirdten compositions for two double basses, akkordeon, voices and noises).